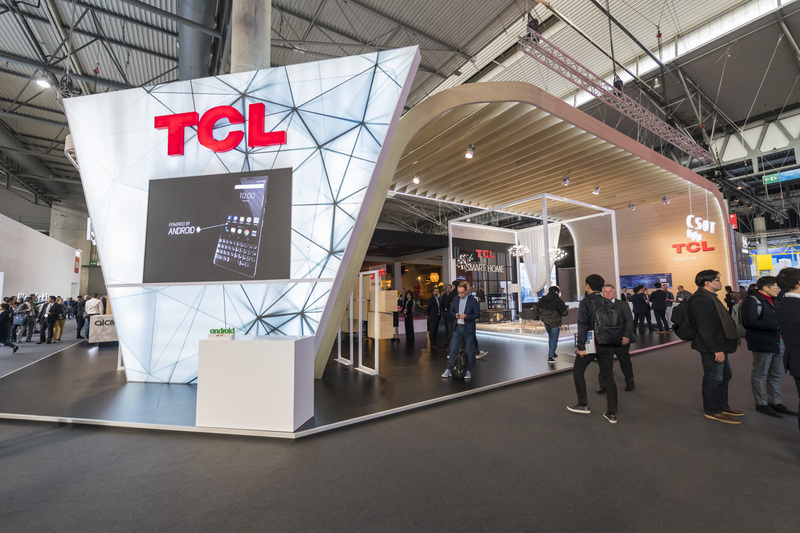 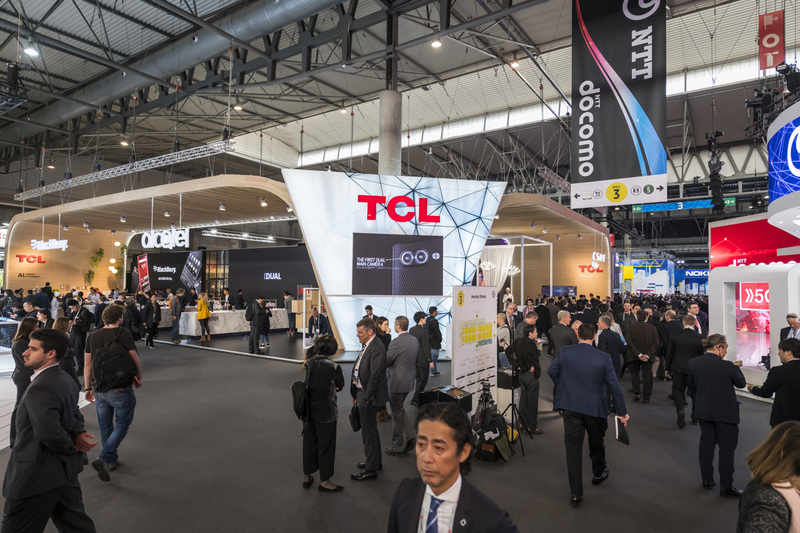 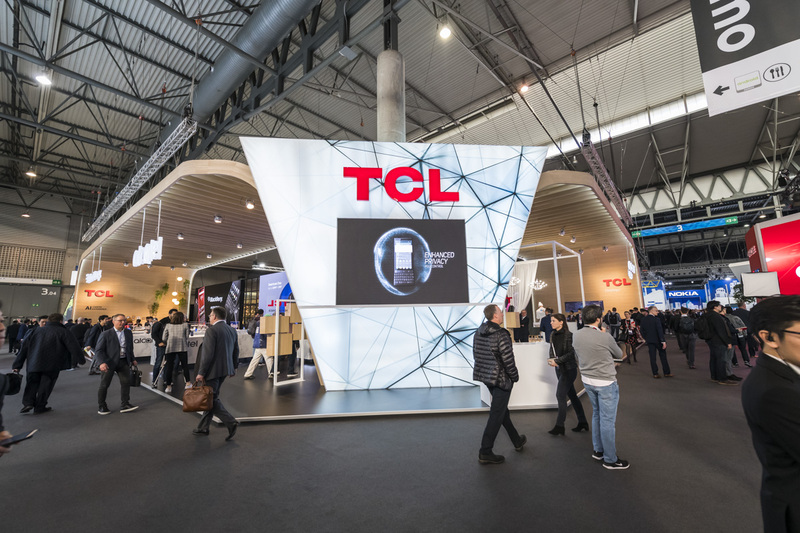 Stand for TCL at the MWC of Barcelona 2019 | MC Decorados s.l. 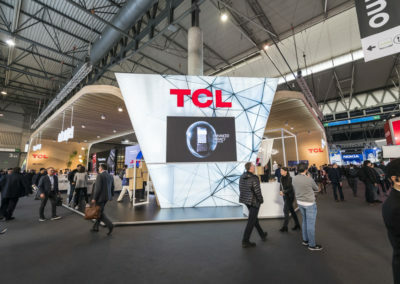 Video of the construction and installation of the stand for TCL in the MWC of Bacelona 2019. 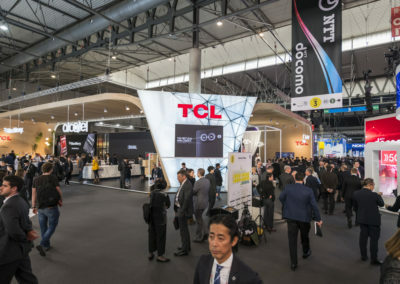 And then some photographs of the stand.